Four years without new music can be a death sentence for any artist, and when an absence like that follows the release of a debut album, circumstances can get dire. 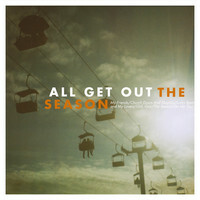 But few acts are able to amass a cult following as rapidly as South Carolina-based indie rock outfit All Get Out did with 2011’s The Season, a full-length record that has proven to have near-infinite replayability. 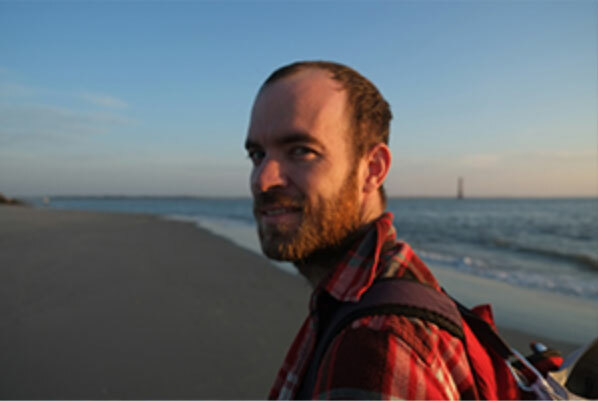 “I needed a break,” songwriter and vocalist Nathan Hussey says. "I needed to regroup and really think about where I was, what I was doing, and how I was doing it." 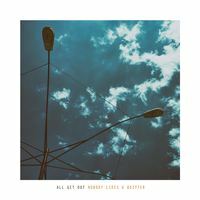 Finally, the band is back in action in 2015, and is ready to share a brand-new EP, Movement, on April 14 via Favorite Gentlemen Recordings and Bad Timing Records. “The EP goes in a direction that feels natural for All Get Out,” Hussey explains. "It’s heavier, and it’s kind of a sister to our last release in its rawness. The Season is neatly put together, and Movement is a little sloppy, a little less intentional. The main concept here, of course, is movement. It’s how you know things are still alive. "I started writing the title track in 2013. The first two verses are about how changes happen in a way that people don’t understand. And I’m kind of saying, you don’t have to get it, you don’t have to understand. And as the song was being written over those two years, it called me into the idea of movement." Movement isn’t a reintroduction or regeneration — it’s a reaffirmation. It's a torrent of spirit at its most raw moments, an unabashed exorcism of the things that keep us awake at night in the pursuit of a life with deserved purpose. 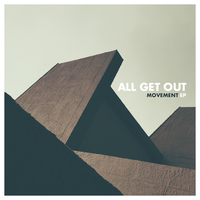 Continuing to gravitate toward the unoccupied spaces between indie and rock, All Get Out’s return to the spotlight presents an opportunity for listeners to fall in love all over again with one of the most dynamic groups in this genre.